Mark has worked on higher education funding policy for around nine years, implementing many aspects of the Transforming Australia’s Higher Education System policy statement and then modifying them in response to subsequent budget pressures. He worked on the earlier ‘Higher Education at the Crossroads’ Review and the Government’s response to that Review, including the development of the current Higher Education Support Act 2003. 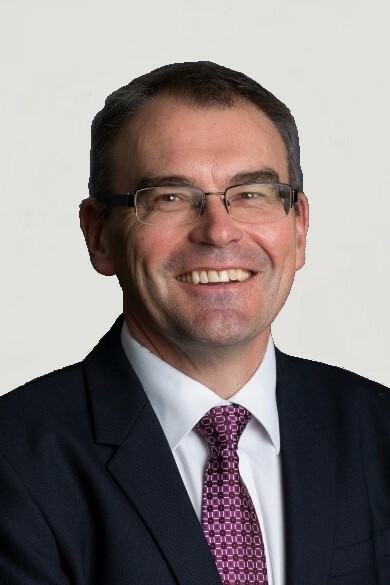 He was the Principal Analyst for Universities Australia during 2015 and prior to that he had over 30 years of experience in the Australian Public Service. During his time in the public sector Mark worked extensively on policy, legislation and implementation of major Government social security programs and managing their budget implications. Mark is an Honorary Senior Fellow at the LH Martin Institute, part of the Melbourne Centre for the Study of Higher Education, University of Melbourne.